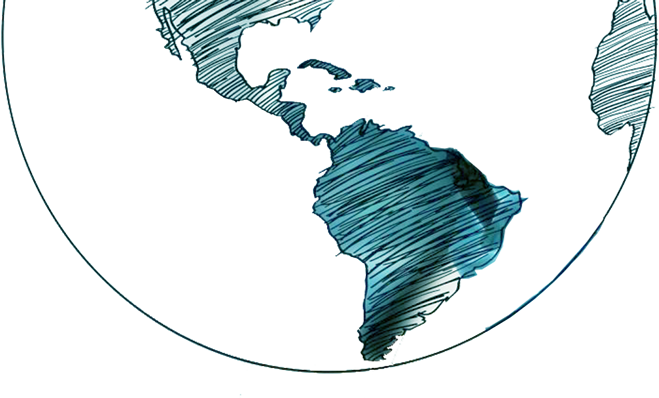 Research center specialized in the study of poverty, economic inequalities, labor markets and other social issues in developing countries. 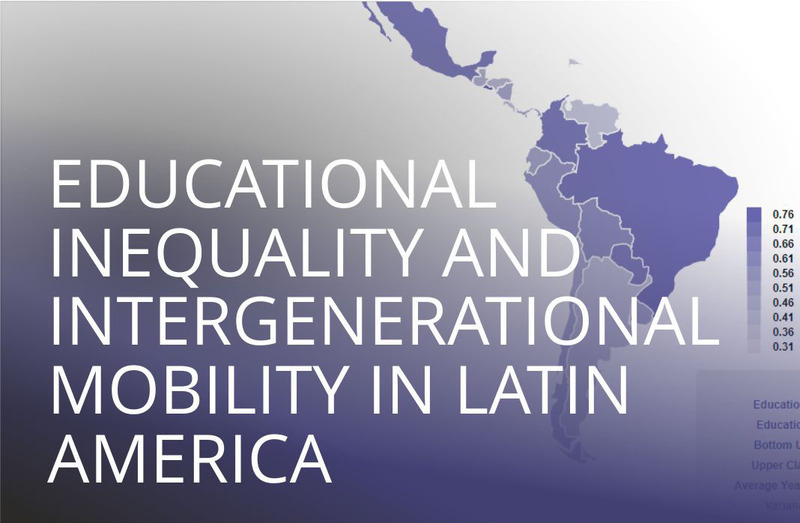 "A short episodic history of income distribution in Argentina"
Alvaredo, F., Cruces, G. & Gasparini, L.
CEDLAS e IIEP BAIRES-UBA CONICET With the support of UNICEF, ANSES and Ministerio de Desarrollo Social. 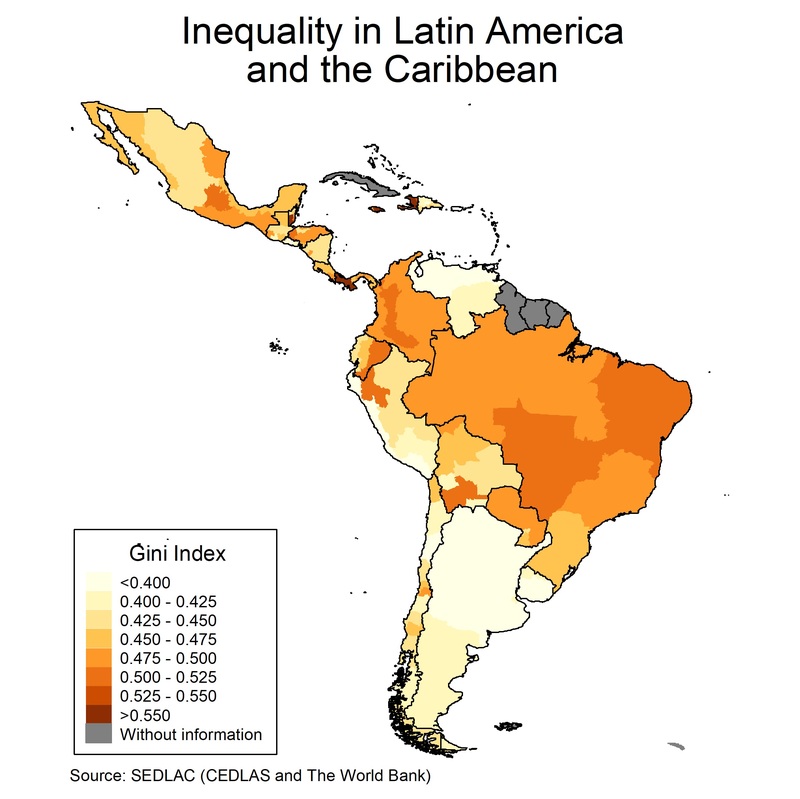 The Center of Distributive, Labor and Social Studies (CEDLAS) is a research center that specializes in the empirical study of distributive, labor and social issues in Latin America. Created in 2002, CEDLAS is based at Facultad de Ciencias Económicas – Universidad Nacional de La Plata. 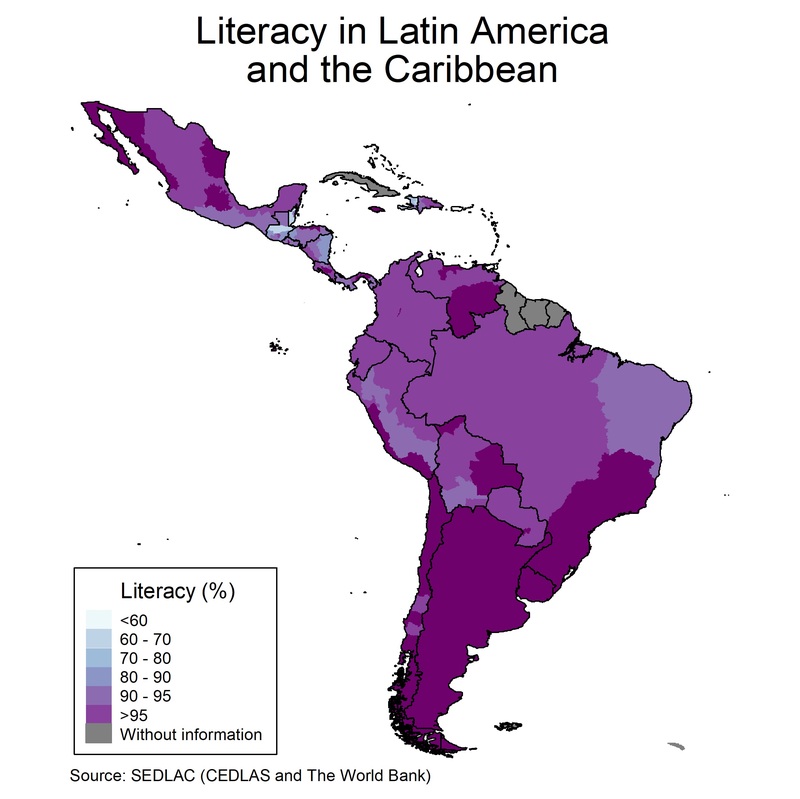 The main areas of study at CEDLAS are: poverty, inequality, evaluation of public policies, labor market and employment, education and health, and macro, finance and poverty. 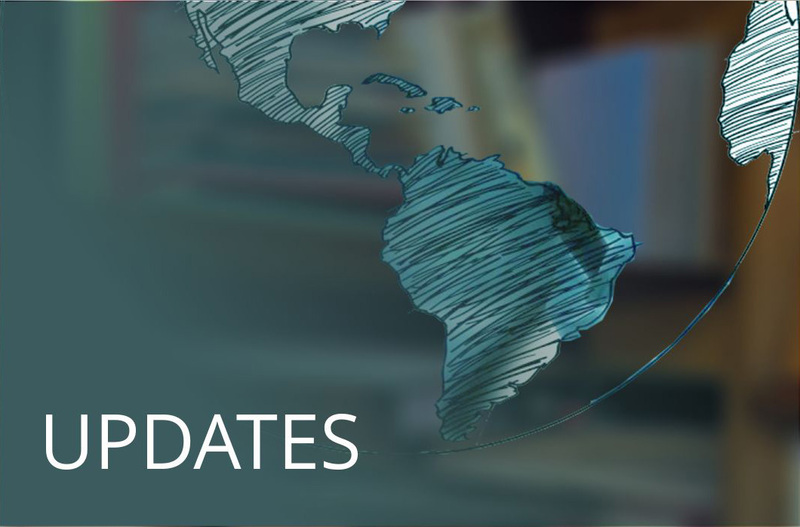 CEDLAS has developed multiple research projects on these issues in collaboration with various international organizations, national governments, and academic institutions. The work of CEDLAS researchers is published periodically in the Center’s Working Paper Series, and in academic books and journals. 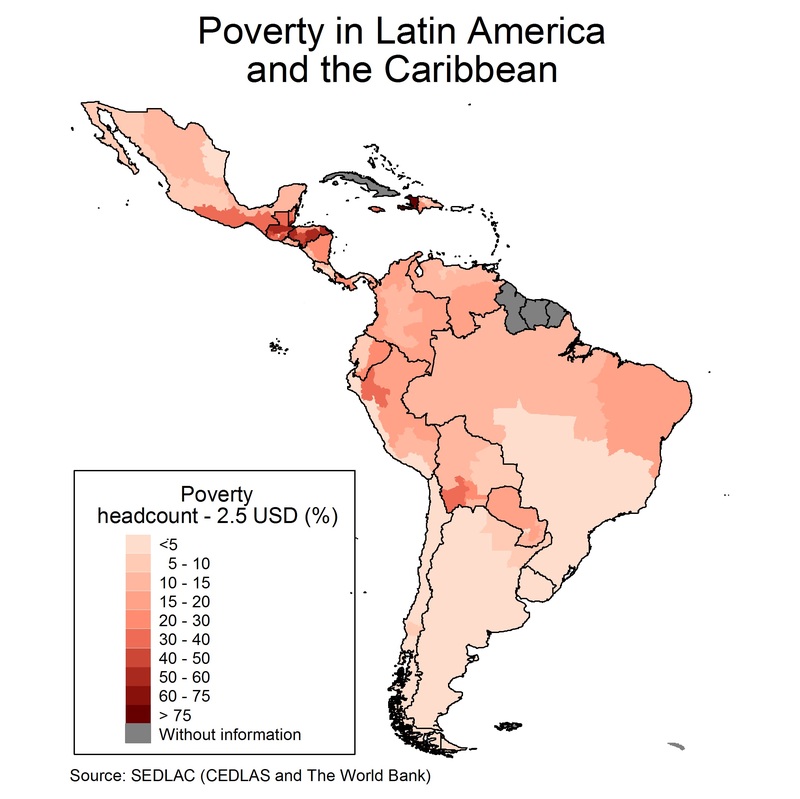 This web site includes statistics on poverty and other distributional and social variables from all Latin American and several Caribbean (LAC) countries. 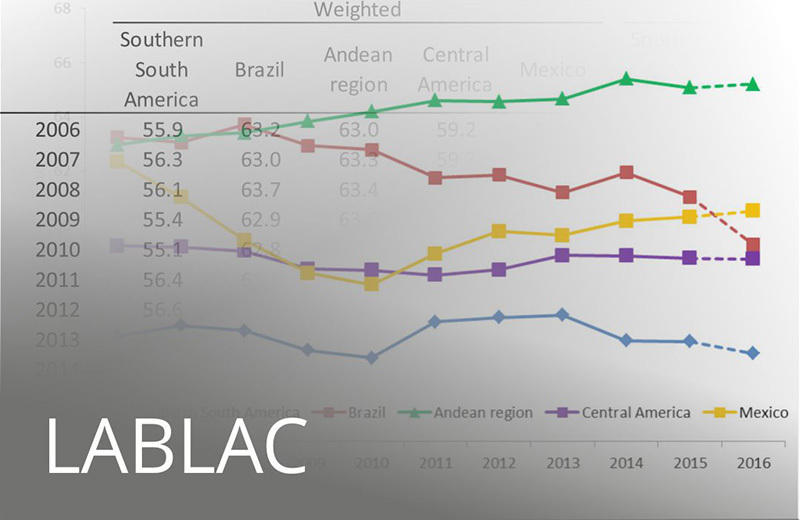 All statistics are computed from microdata from major household surveys carried out in these countries using a homogenous methodology (data permitting). 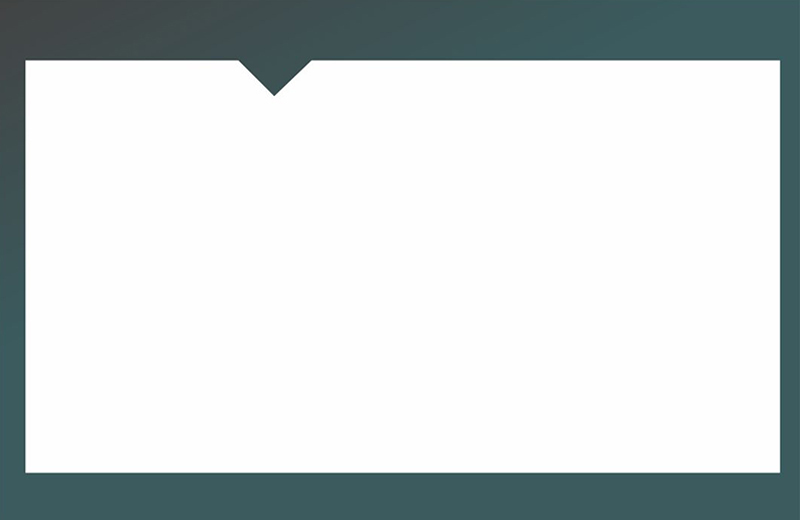 Statistics are updated periodically. 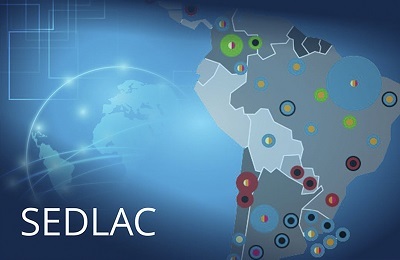 SEDLAC allows users to monitor trends in poverty and other distributional and social indicators in the region. 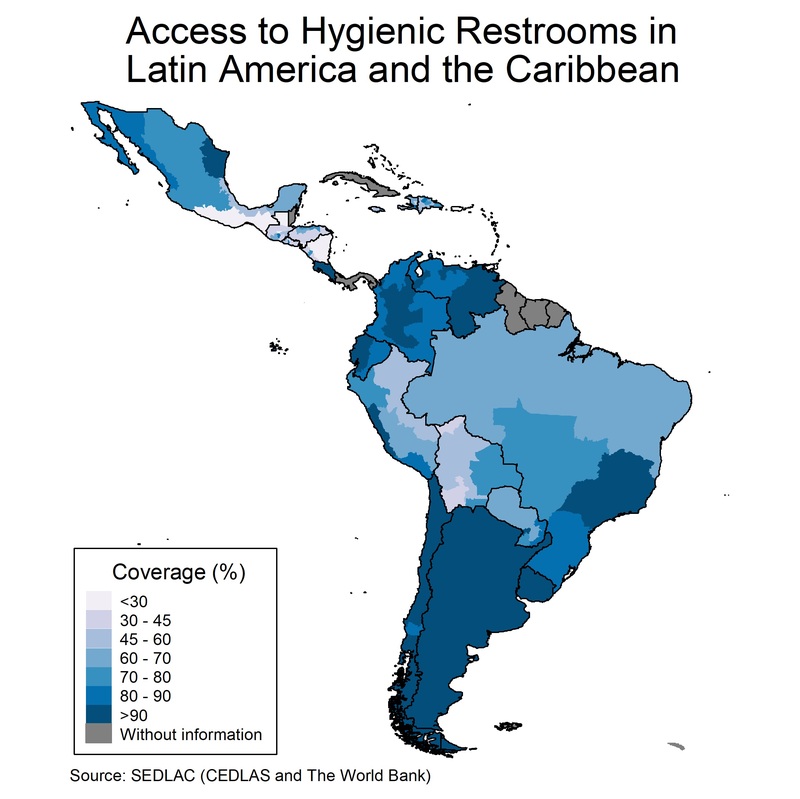 The dataset is available in the form of brief reports, maps, charts and electronic Excel tables with information for each country/year. Theoretical-Practical Training Course on Impact Evaluation of Public Policies. 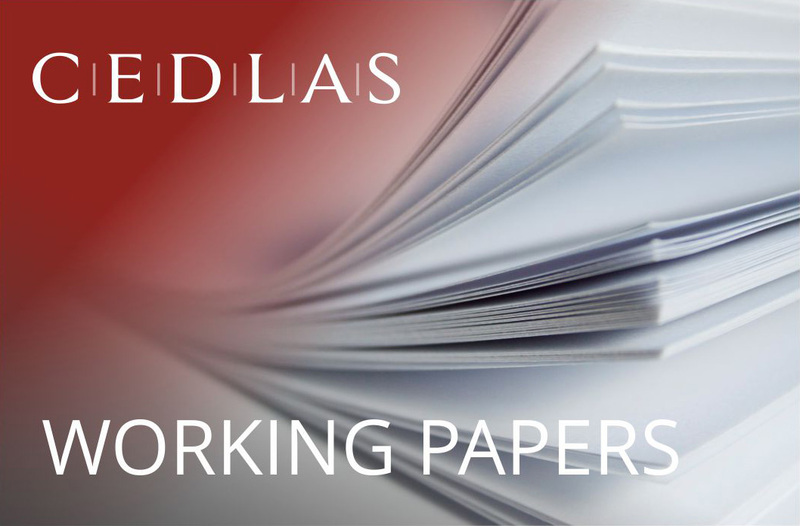 The CEDLAS Working Paper Series is a monthly publication that includes research and academic papers developed within CEDLAS, as well as M.A. in Economics (UNLP) dissertations in topics related to those studied at CEDLAS. 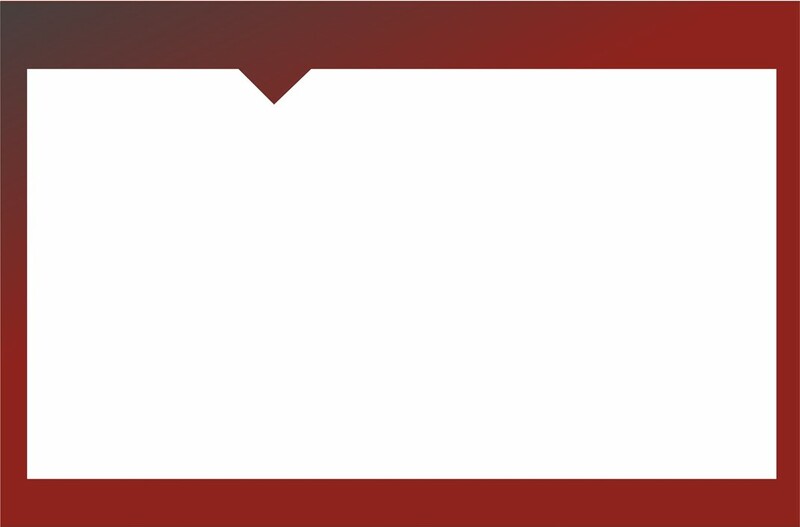 The results of CEDLAS’ research are also published in academic journals, books, and other publications.